Our panel of Fr. Cory Sticha, Angela Sealana, and Fr. 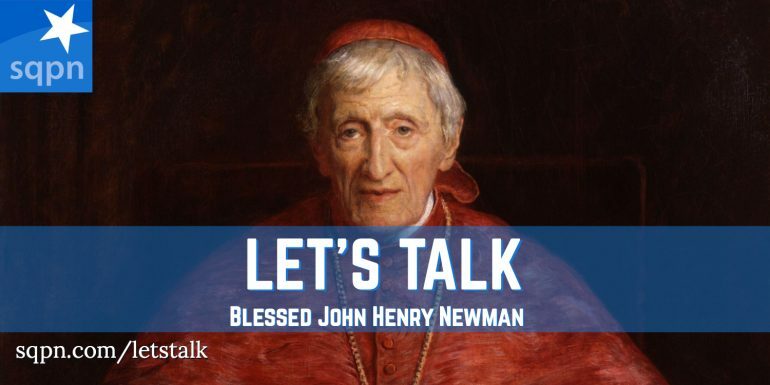 Chip Hines talk about the news that came out last week that Pope Francis had approved the final miracle for the canonization of Blessed John Henry Newman as a saint.